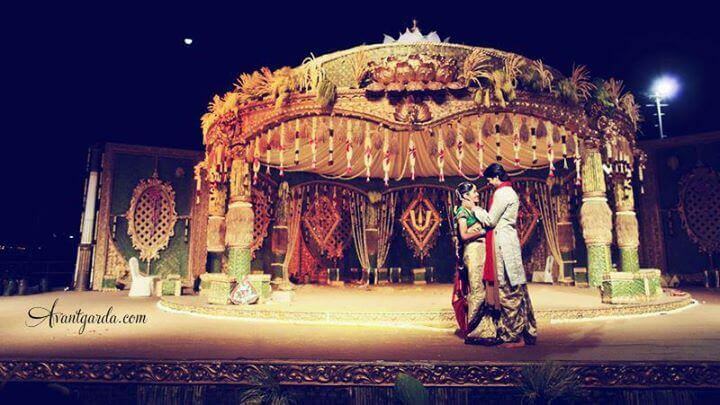 You do care extremely in detail about each arrangement in the wedding as it is the best day in your life. A wedding involves a lot of activities such as printing invitation, buying jewelry, decoration, venue selection, honeymoon planning. With the heavy work involved in arranging marriage, you don’t want to make your best day as the most stressful day. You may not also spend much time for wedding arrangements as everyone goes to work till a week before the wedding. You can simply sit and relax on your wedding by delegating the difficult chores to the ones who are best at it. You guessed it right, the wedding planners. Wedding planners will take care of end to end arrangements from photography, makeup, lighting, catering and everything. You can come to your wedding just like a guest, without worrying about anything. If you are going to choose someone who is going to be the director of your big day, you need to spend a lot of time to compare and choose them. We have made your work even easier by listing 10 best wedding planners in Hyderabad. Choose the best one that fits your budget. 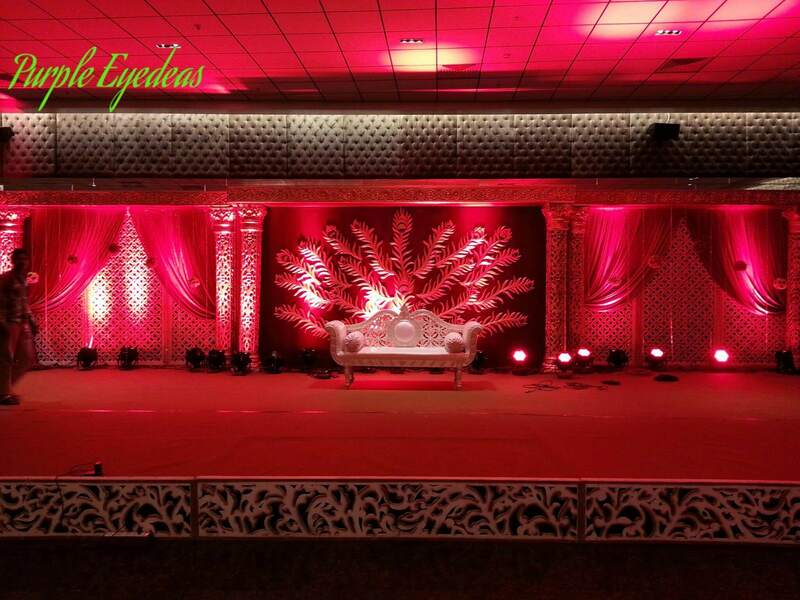 Vividh Wedding and Event Planners are leading wedding planner in Hyderabad. They have a very good network of suppliers for providing designing and printing of invitations, sound & audio systems, and lighting. 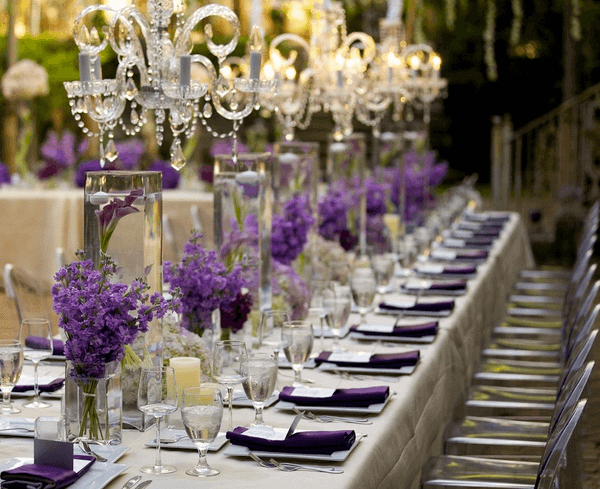 They will do amazing wedding arrangements within your budget. Sai Kripa Wedding planner is operated by Praveen Kumar and Rupa. Whatever may be your budget, they will make best out of it. 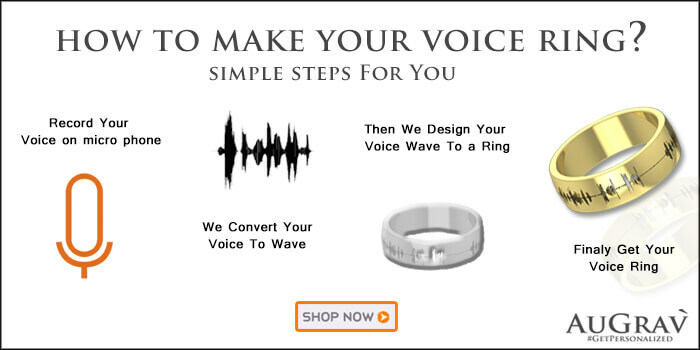 They will help you to have your wedding in your own way within the budget limit. They can help you to arrange traditional to trendy weddings and they will be best at it. 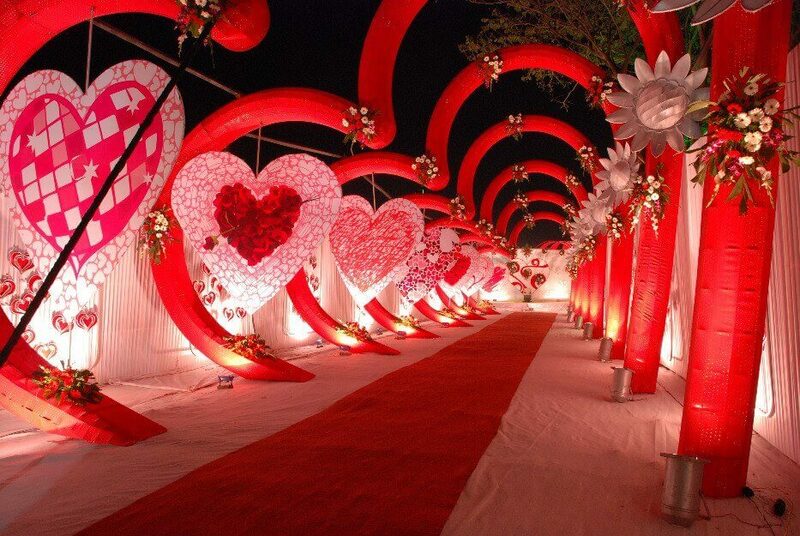 XS Wedding Planner involved in wedding planning industry for more than 5 years. They will help you to have very good decoration, Catering Contracts, Videography, Photography, Etc for all occasions. Wedding N More will make your wedding as truly memorable. They do all the organizing work right from designing your invitation card, to planning a honeymoon in the most exotic locations. 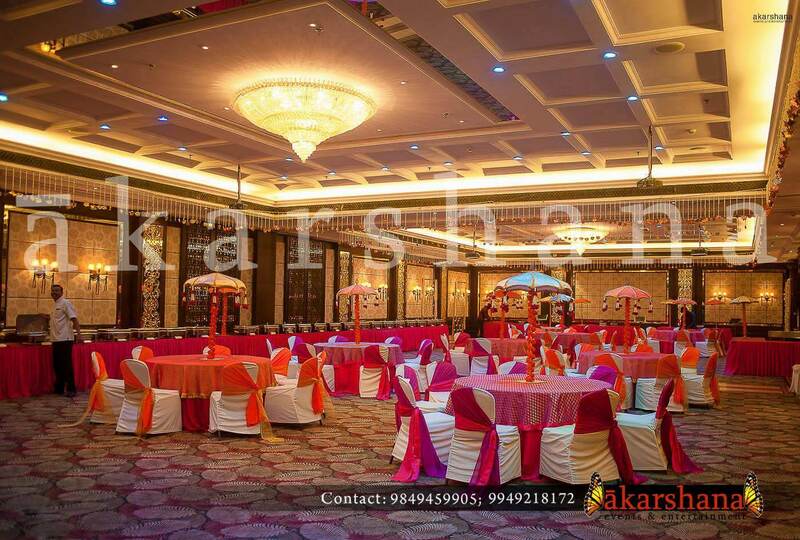 Akarshana Events Entertainment is established on 2008 and have organized more than 100 weddings till now. Their services include Catering, Decorations, Service Staff, Rentals, Pandit, Music, Invitations, Gift and Souvenirs, Honeymoon, Travel. They are also good at organizing Weddings, Receptions, Sangeet, Bridal Shower, Bachelor Parties, Anniversaries, Baby Showers, Birthday Parties, Engagement, Get Together, Corporate Events. You can contact Marigold Weddings for full wedding management or simple consulting. 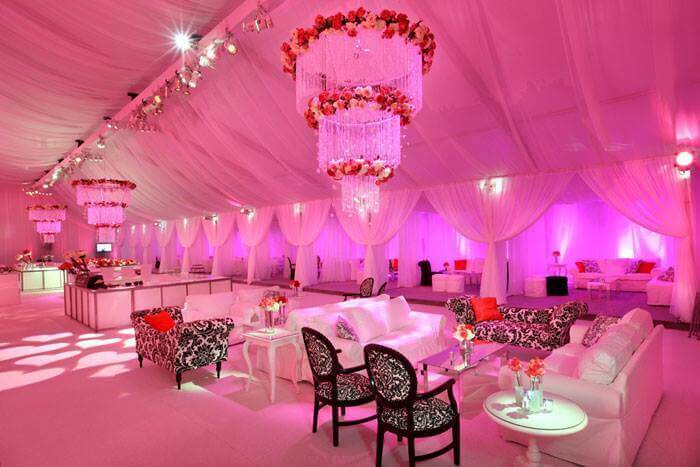 They give in-depth attention to design and detail for all arrangements, irrespective of your budget. They will take care of all the wedding arrangements so that your family can enjoy your wedding. 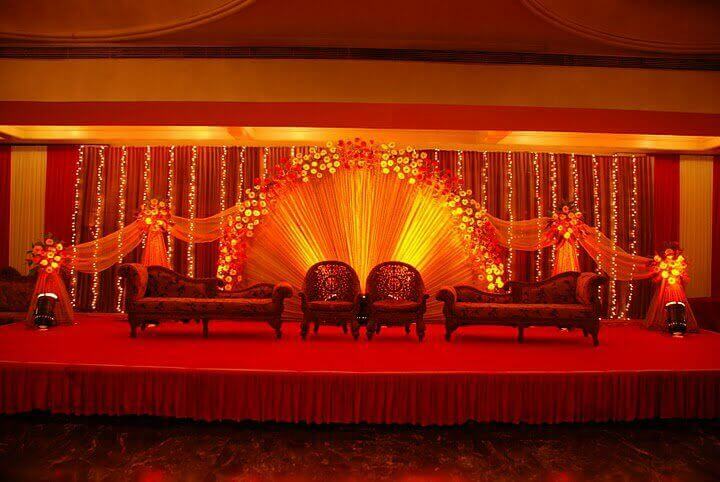 Yellow planners is another leading wedding planners in Hyderabad. They will help you to solve all the problems in wedding organizing. They go an extra mile in arranging vendors to satisfy you because they believe “Customer’s Satisfaction is Their satisfaction”. 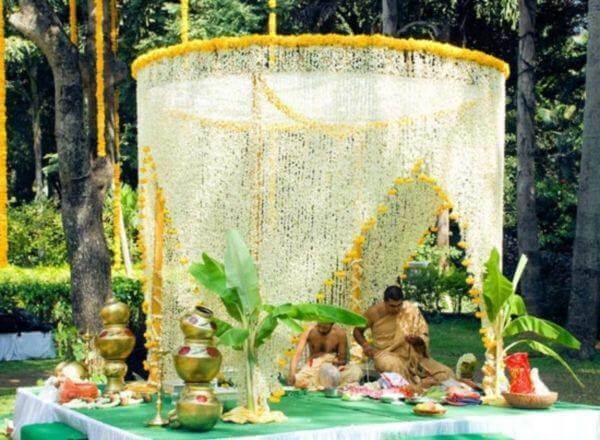 These people are well known for wedding arrangement in Hyderabad. 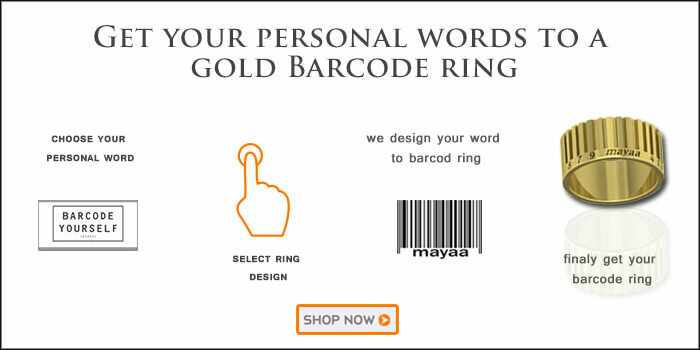 They provide services to all wedding related requirements like decoration, catering, invitation printing etc. Lavish Eyedea organizers will work closely work with you to make your wedding arrangement as unique and to match your personal interest. They also provide consulting, designing and coordinating services for any culture, size, and budget wedding. They are good at blending Indian culture and international trends. Have a stress free Happy Wedding!!! 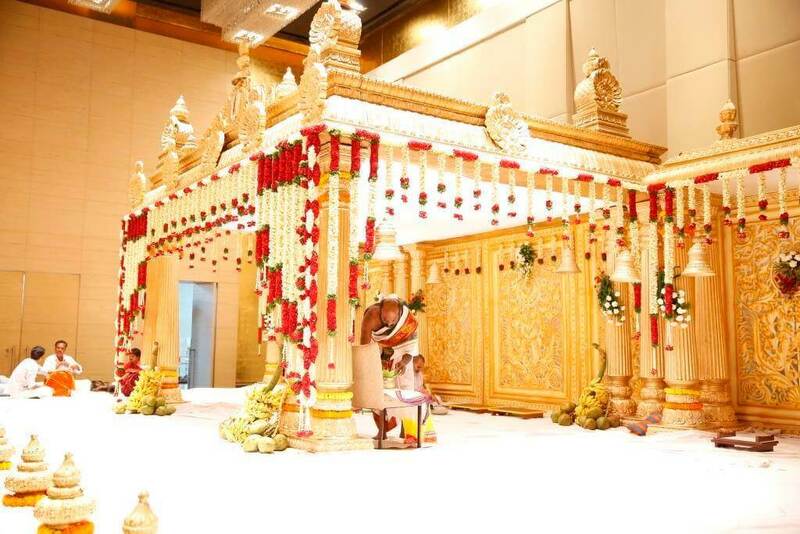 The Best 10 Wedding Planners In Hyderabad You Should Hire For An Epic Wedding Overall rating: 4.7 out of 5 based on 235 reviews.